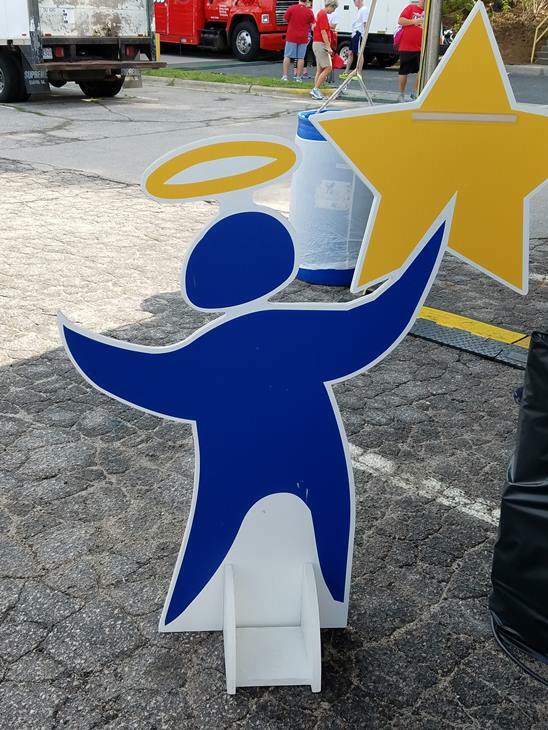 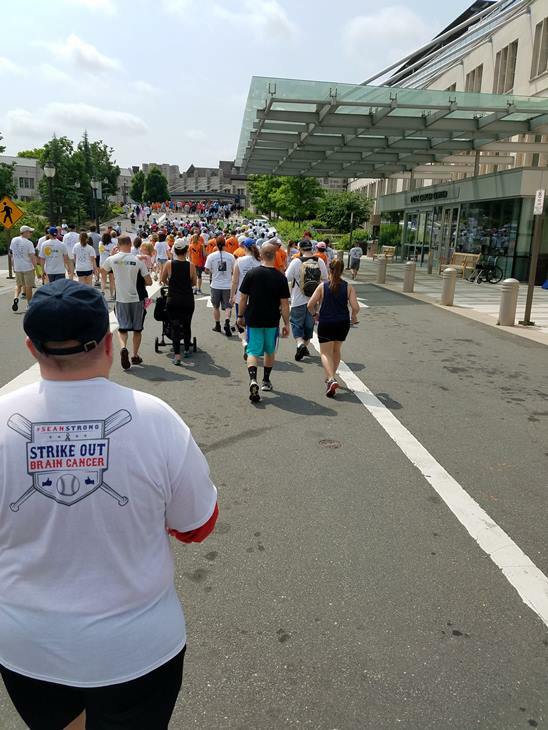 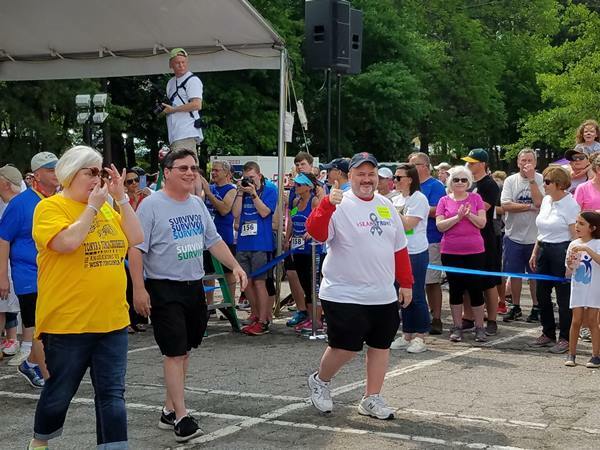 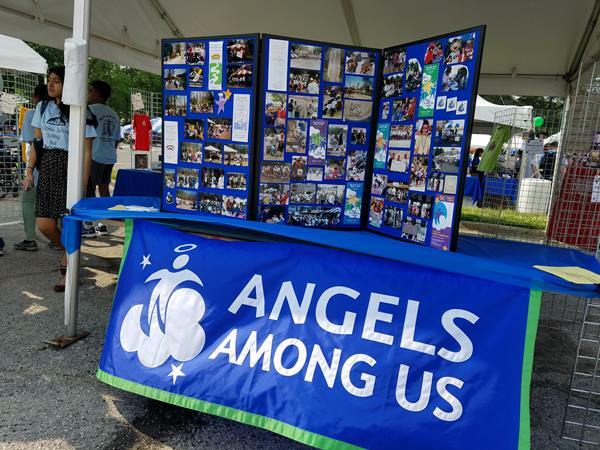 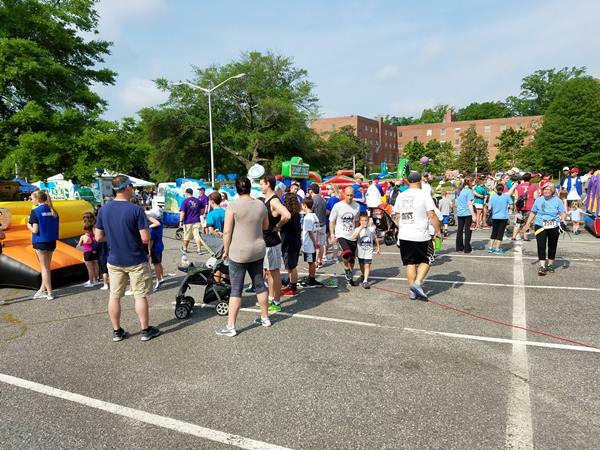 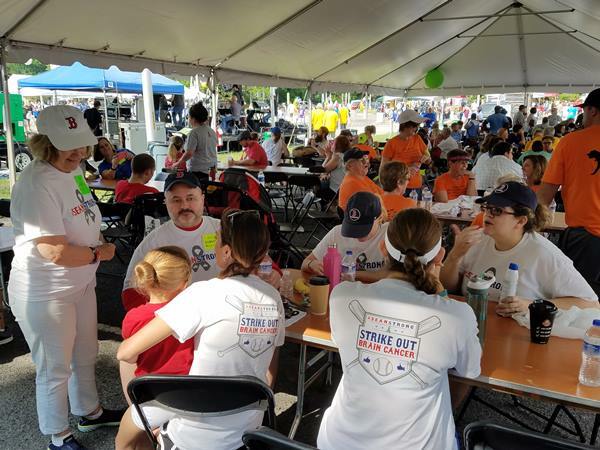 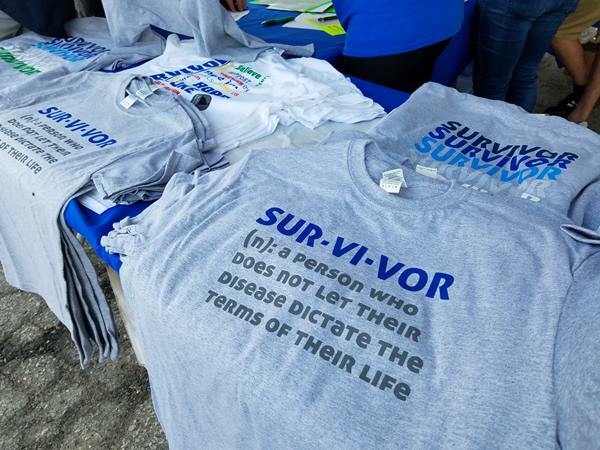 DURHAM, North Carolina (WTVD) -- Saturday's 24th annual Angels Among Us 5K & Family Fun Walk helped raise over $2 million for the Preston Robert Tisch Brain Tumor Center. 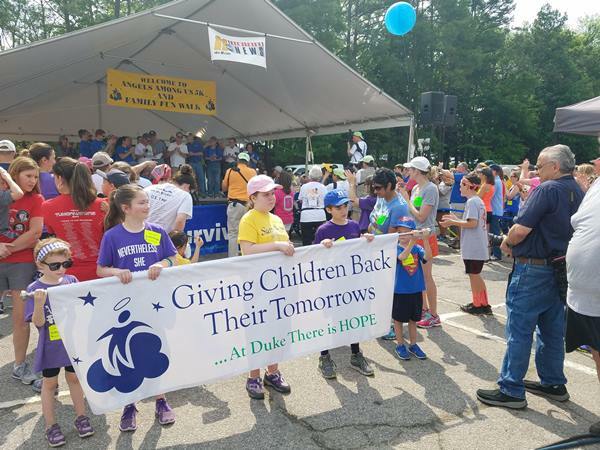 The event has raised over $20 million of unrestricted funds since its inception. 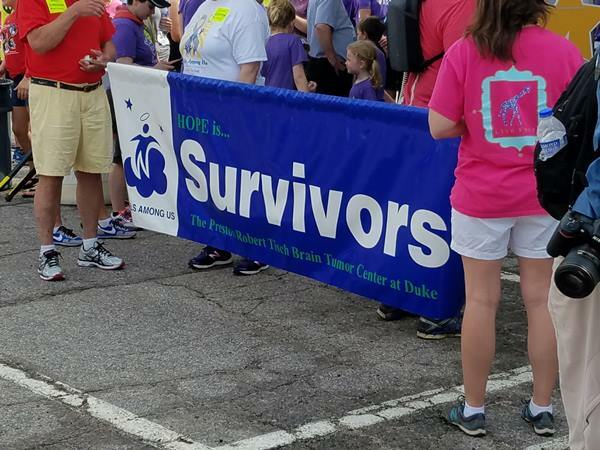 Collected funds allow the center to create new therapies and quality of life initiatives for survivors of brain cancers. 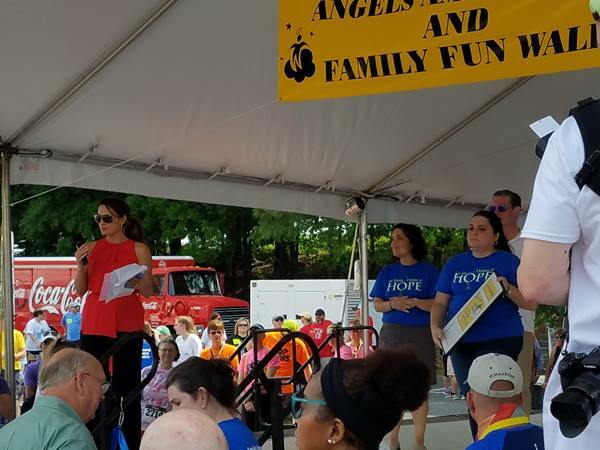 ABC11's own Amber Rupinta emceed the event that includes a 5k, a Family Fun Walk through Duke Gardens, silent auction, and other fun activities throughout the morning.